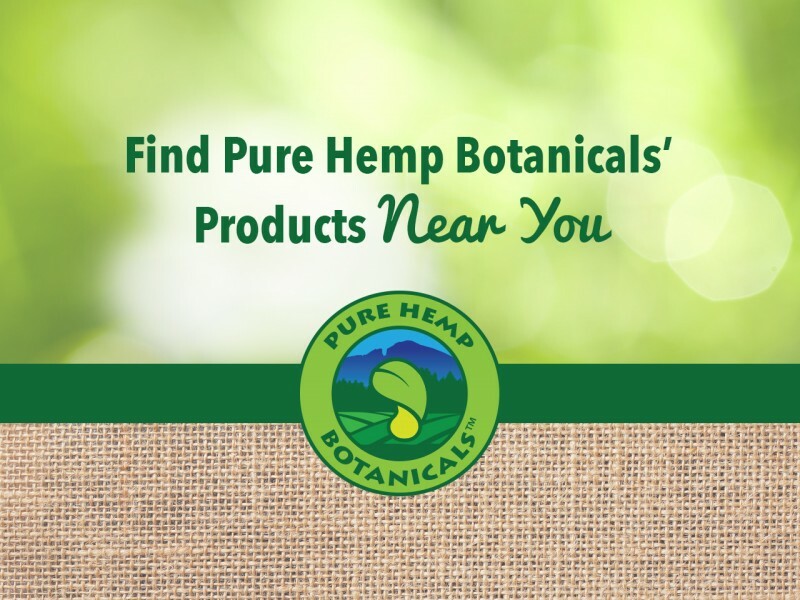 From environmentally friendly skincare and health alternatives to sustainable building materials, there are a wide range of incredible hemp products gaining popularity across the country. 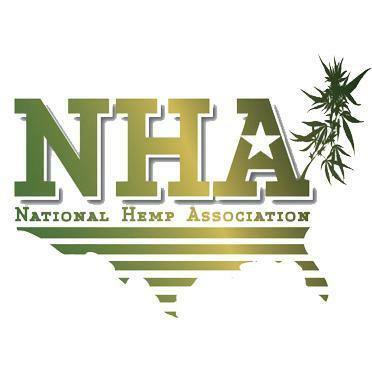 As word is spreading about the health and environmental benefits that hemp offers, attitudes about hemp and regulations about its cultivation are changing. Recently, we shared with you how hemp is spreading across the nation. There are now 28 states in the U.S. that have passed legislation to allow American farmers to cultivate hemp in their states. We are so thankful for the support we have received from people like you that have helped to make this possible. If you don’t see your city listed, don’t worry! You can always shop online, and we are making new relationships with retailers all of the time. Follow us on Facebook to stay up to date about the retailers we are working with. If you would like to help us spread the word about Pure Hemp Botanicals, check out our opportunities to work for us!